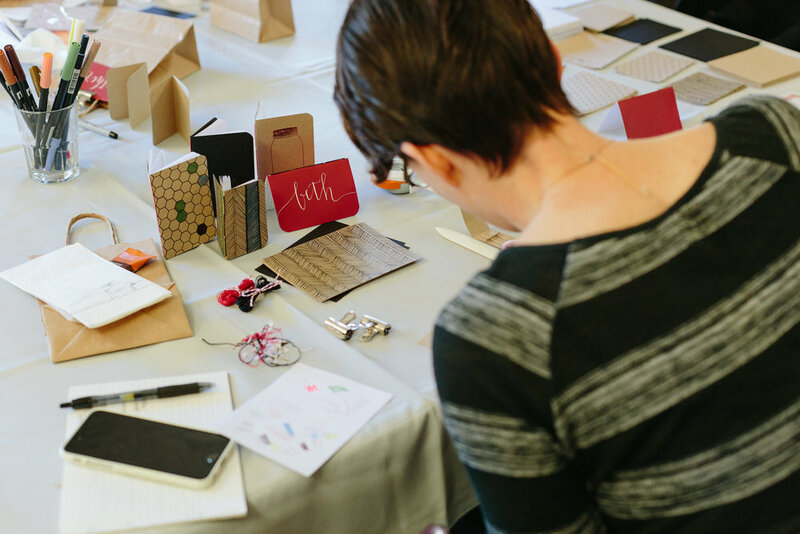 Connect with yourself, your creativity, and other women in the beautiful Pacific Northwest. "We all deserve this sort of experience - nourishing, creative, connective, beautiful. If I could do this for myself every weekend, I would!" "The space was created with such love and thought and care, from the decorations, the food, the music, the agenda. The intentionality permeated the whole day, encouraging me to slow down and appreciate every moment." "Even though I only knew a couple people when I arrived, I left feeling like we had all created a community together, through laughter, hands-on creativity, food, and reflection." 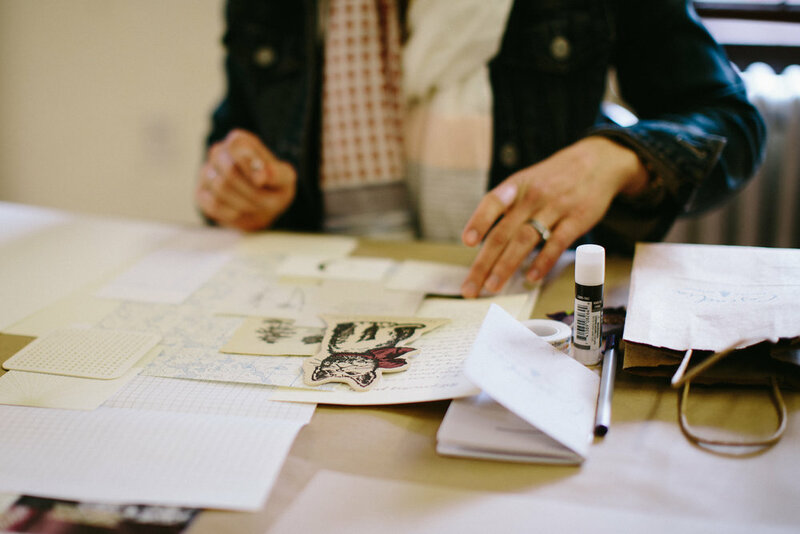 Sign up to receive updates about upcoming gatherings and bits of inspiration.